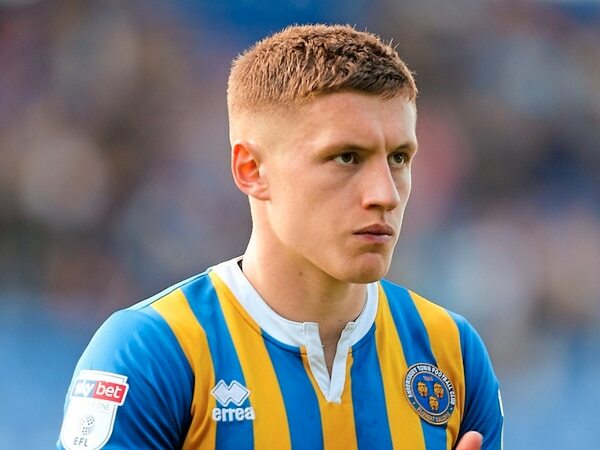 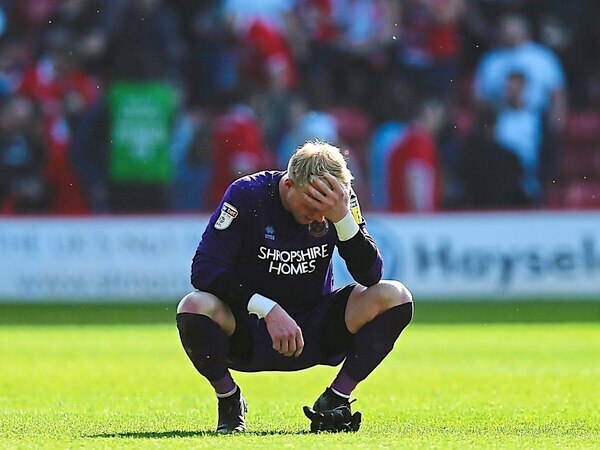 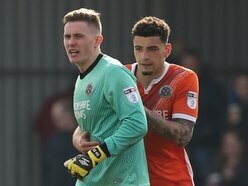 Greg Docherty has revealed his frustration at Shrewsbury Town’s habit of ‘shooting themselves in the foot’ that has derailed their season. 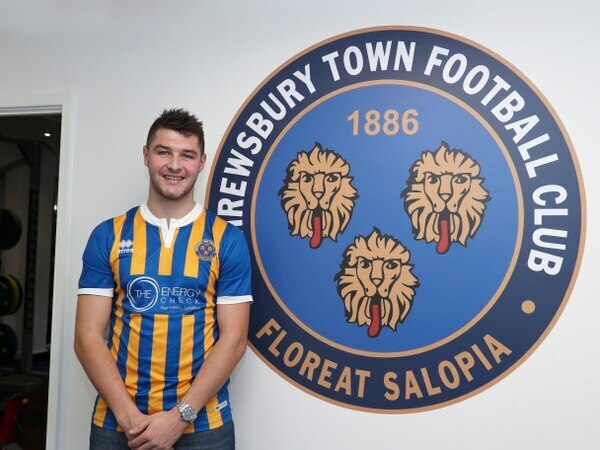 Midfielder Brad Walker has resumed his loan spell at National League side Wrexham from Shrewsbury Town. 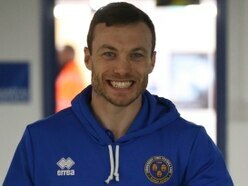 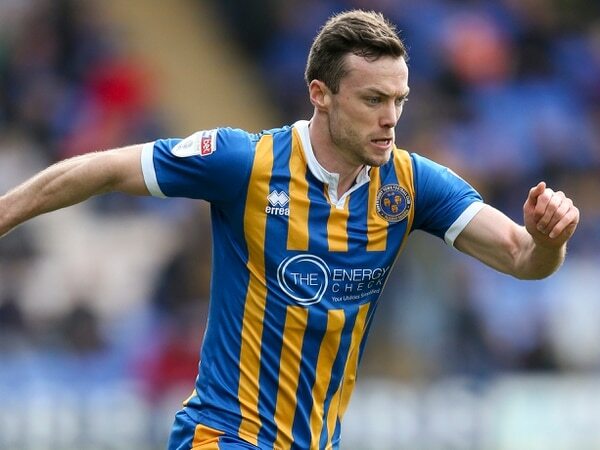 Shaun Whalley has signed a new two-year Shrewsbury Town contract.